Responsible sourcing is one of Lovering Foods’ guiding principles. 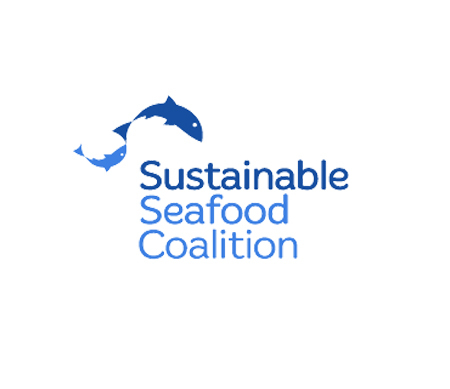 With the majority of our sales in seafood, we have created a Sustainability Policy to help guide our decisions. Our Modern Slavery Act Statement transparently details what we have done thus far, and what we will do over the upcoming year, to address any risk of unethical working conditions in our international supply chains. A UK partnership of seafood businesses with a united vision for all seafood sold in the UK to be responsibly sourced. The SSC also maintains labelling guidelines for consistent use of the terms ‘sustainable’ and ‘responsible’ on packaging. 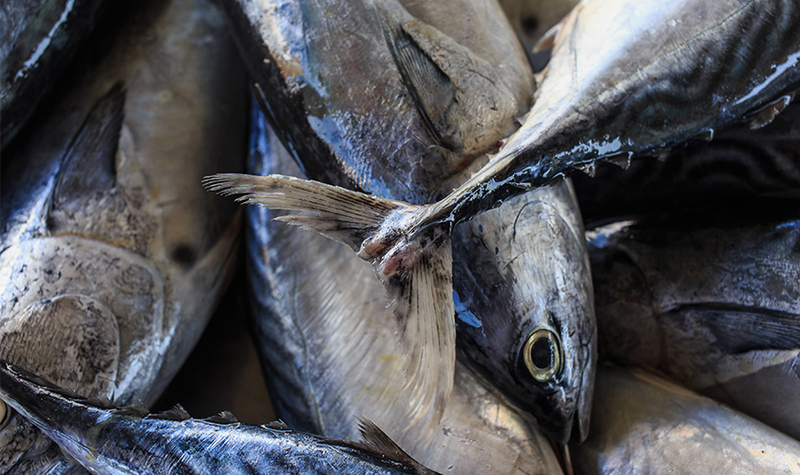 A global alliance of scientists, industry, and environmental groups using science-based initiatives to improve the health of tuna stocks worldwide so that they may meet MSC standards. An association dedicated to environmentally and socially responsible fisheries in Indonesia. 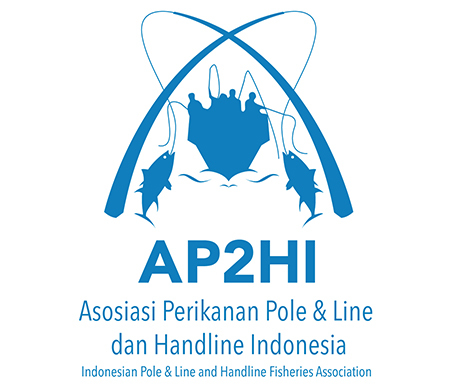 AP2HI not only is the client for the Fishery Improvement Project (FIP) for Indonesian pole and line tuna, but also supports coastal community welfares. 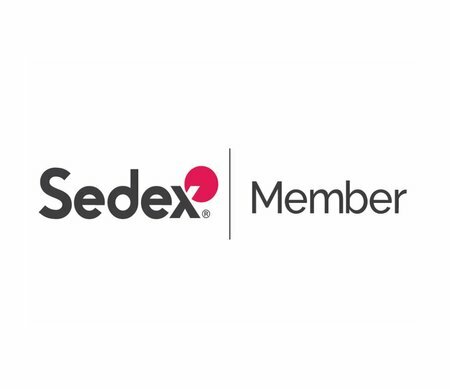 A platform encouraging continuous improvement and transparency in ethical practices at our worldwide supply sites. Started by Lovering Foods and its partners in 2014, this FIP is upheld as a highly successful example, having led to improvements in transparency, data collection, and management strategy. The FIP is helping Moroccan fishermen to get a fair price for their catch and ensure that sardine stocks are healthy far into the future. Our newest FIP, started by Lovering Foods in September 2016, aims to work closely with stakeholders to eliminate the demand for illegally caught fish by introducing measures to further incentivise legal fishing and enforce harvest controls. 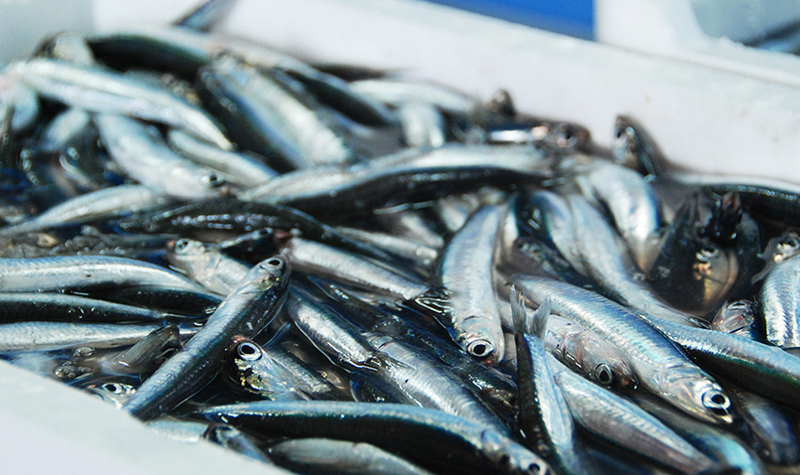 This will result in better working standards for fishermen and an increase in global demand for Peruvian anchovy, thus supporting the livelihoods of thousands of Peruvians working within the anchovy sector. Find out more about our progress by clicking here. 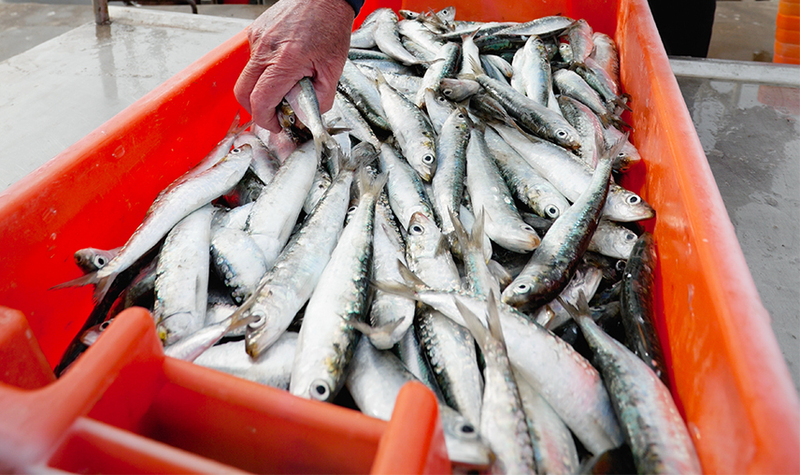 Through our membership of AP2HI, Lovering Foods is contributing much-needed funding to this FIP, which will go towards baitfish farming trials, fishermen training, and MSC certification costs. AP2HI helps support coastal communities to earn their living, which ensures long-term benefits to Indonesian fishermen. 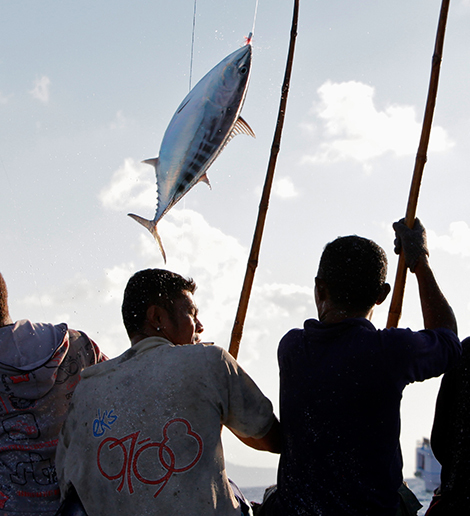 We are currently exploring participation in a FIP in the Eastern Pacific purse seine tuna fishery, based in Ecuador. 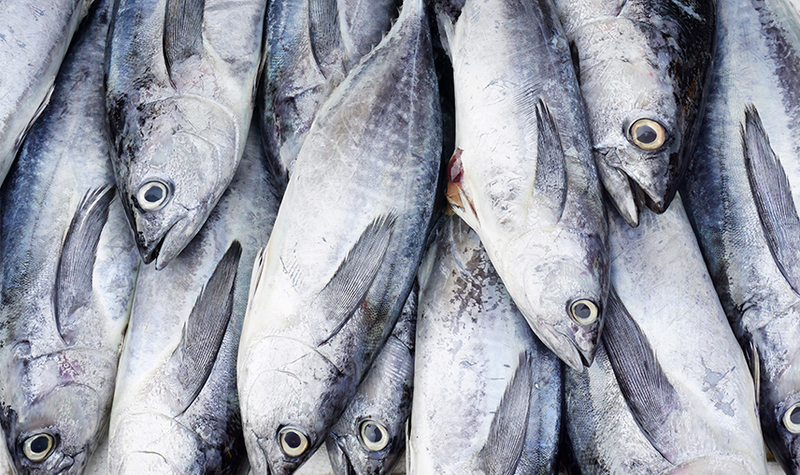 This FIP covers both purse seine and FAD-Free fishing methods. Check out our interactive world map. You can find out where we source our products from by hovering over the countries on the map.